Research Associate, Bengal Institute for Architecture, Landscapes and Settlements. Geographer. 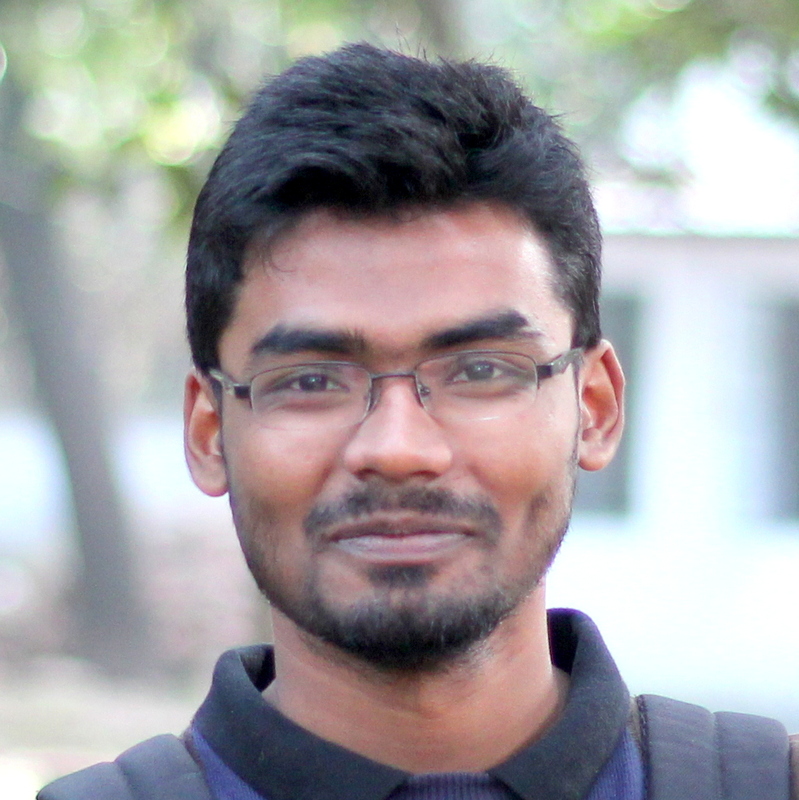 Mahbub-Ul-Hasan, a Geographer, obtained his B.S and M.S degree in Geography and Environment from University of Dhaka in 2013. He has a passion for exploring Geospatial techniques and so before completing his graduation, he worked with Concept and Ideas as a part time GIS Assistant. He started his professional career as a Junior Cartographer in Centre for Urban Studies (CUS). Later, he worked with WHO for a short-term assignment. He then joined the research team of International Union for Conservation of Nature (IUCN) and worked there till joining this wonderful BI family. Mahbub Hasan is very much passionate about sports and has achieved several recognition for that.